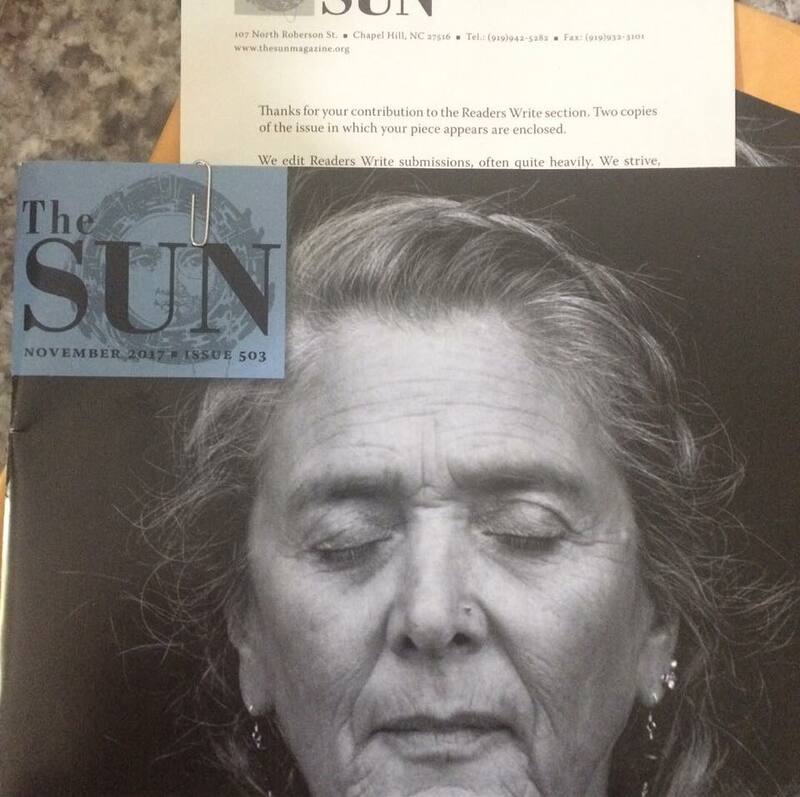 Weeks ago, there was a call for submissions to a special audiobook-first publication of essays and poems. The project was called Nevertheless We Persisted, and I submitted my work for consideration. I am proud to say that my essay, “The Myth of 15 Minutes,” was selected to be part of that anthology, and the incredibly talented Lauren Ezzo narrated my piece to perfection, catching every nuance and infusing it with humor and warmth. BlunderWoman Productions collected thoughts on love and loss, on struggle, or how you’ve overcome hardship. These are poems, stories and essays from writers across the country and in India and Britain. Some are funny. Some are sad. All them have heart and a deep truth. Each piece has been paired with a talented narrator (or performed by the author themselves) to bring their story to life. Original music provided by Jennie Knaggs and Nick Shillace of Lac La Belle. Original cover design provided by Kim Hindman of 10 Digit Press. We hope this piece will encourage and inspire others to fight the good fight, keep on keeping on, and celebrate a little more of the joys in life. 25% of the proceeds (after publication costs) will be donated to Planned Parenthood. 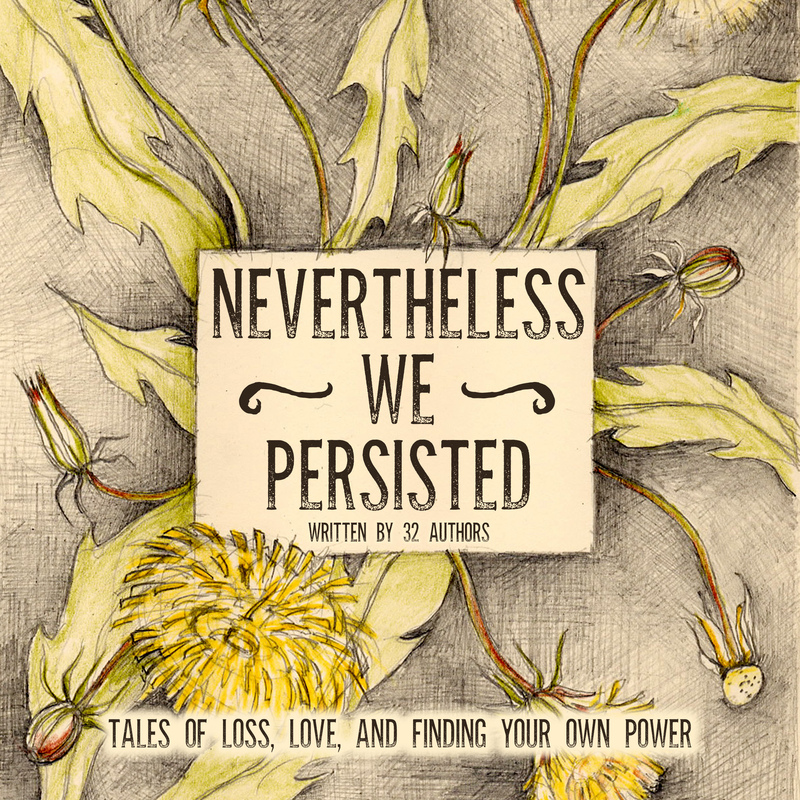 Nevertheless We Persisted is now available to hear (the project may eventually also be available as a book). You can now purchase the anthology on Audiobooks, Audible, or borrow it via Hooplah. So. Here we are again. My words on this topic won’t matter. We’ve shot people every day. We’ve not stopped it. Not after it happened in a club, in a church, or in a classroom. I am in perpetual mourning. For victims of hate, victims of catastrophe, victims of senseless violence. Victims of ideologies. Victims of climate change deniers. Victims of the NRA. My sorrow is deep and the reactions are predictable. I will act, and I will donate, and I will put my feet to the pavement. Maybe this is the only instruction guide we need to be happy, even at times like this. I’m a big ol’ nerdball when it comes to documentaries. Makes sense, I guess, as I also tend to gravitate towards nonfiction writing. But it’s the weaving in of storytelling craft that makes for an outstanding piece of nonfiction, and Ken Burns is the master. I was riveted from moment one. I’m only on Episode Five, but this is not a series to binge watch so much as to take in and digest before moving on to the next part. Oof. Why it’s so important that we study history. It is because of this that I hope we can scrub all the faux news and the equivocating and the creative silent editing and the “butwhatabouts” from the record. Not an easy essay to swallow, but there’s some pretty disgusting stuff in world history and it would be nice to not have to repeat it. 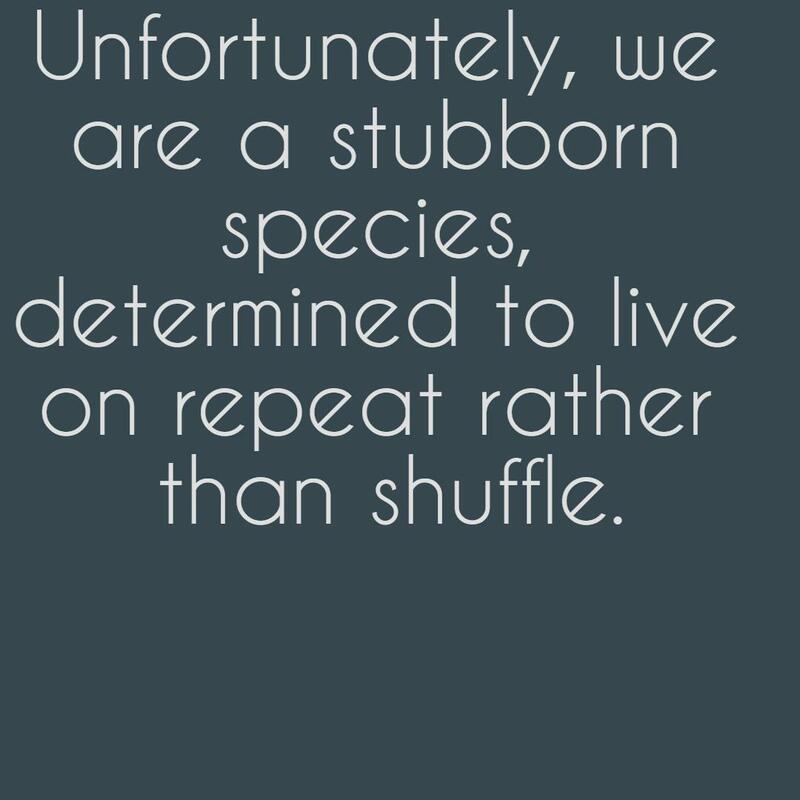 Unfortunately, we are a stubborn species, determined to live repeat rather than shuffle. Sometimes, especially when life gets mired in ugly small indignities – a turned back, a cruel word, an untruth, a passive-aggression – or just the daily grind, it can be hard for me to access creativity. I will be turning to these strategies as needed. Hopefully, they won’t be needed often! Maybe this is just the answer to it all. I wish you good friends, a nice cup of something warm, hugs, a sense of history, a creative spark, and dessert.